"Oakhurst is a historic neighborhood in the southwest corner of the Atlanta, Georgia suburb of Decatur. It is located south of downtown Decatur and approximately six miles east of downtown Atlanta. 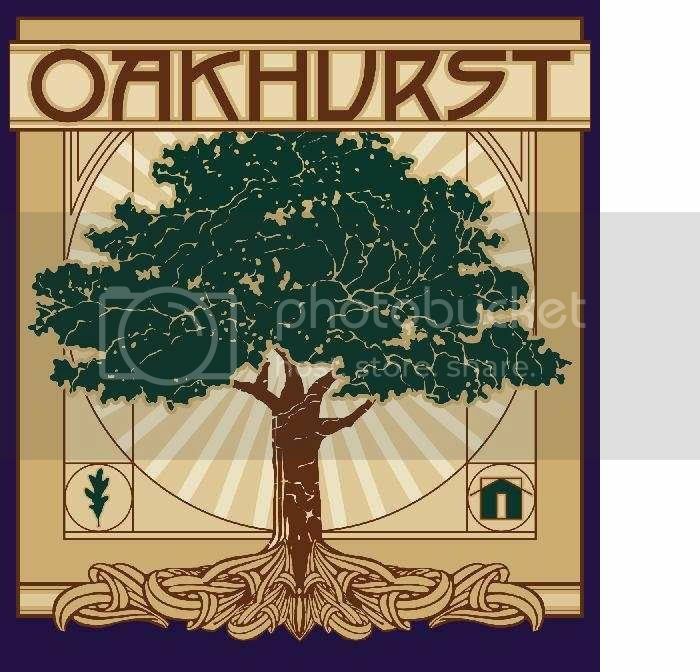 Oakhurst primarily consists of residences built in early 20th Century and neighborhood businesses. It is roughly bounded by the City of Atlanta's Kirkwood neighborhood (west of Winter Ave.) on the west ; the Atlanta city limits (Northern St. & Pharr Rd.) on the south; West College Ave. on the north; and South McDonough St. on the east. There is also a neighborhood near the College Heights Early Learning Center (roughly centered on South McDonough St. & Lenore St.) referred to as "College Heights", but it is part of Historic Oakhurst.